Rushing through the work week? 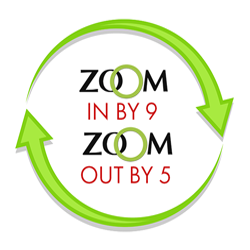 Zoom Dry Cleaning of Pittsburgh makes it easy to get your dry cleaning back on the same day. What’s more, our convenient, dependable, same day turnaround service is made available at no additional charge. Simply drop off your order by 9:00 a.m. and it will be ready that same day by 5:00 p.m., Monday – Friday. On Saturday, items dropped off by 9:00 a.m. will be ready the following Monday by 5:00 p.m. In a pinch and you need it faster? Just ask. We’re here to help with all rush requests.